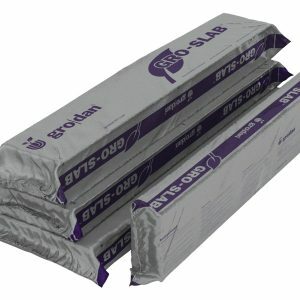 Gro-Slabs provide the final stage for growing a spectacularly large plant. Transplant your Gro-Block plant onto a slab just like professional growers. They come in clearly marked biodegradable UV resistant sleeves for comfortable handling and algae prevention. 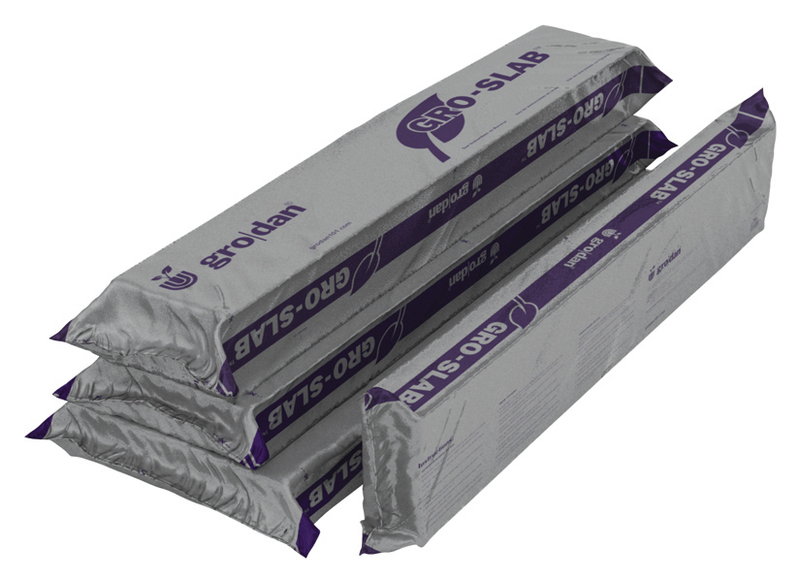 Uni-slab – All plant roots are protected and contained for the life of the plant. Due to its size, the Uni-Slab is perfect for one large plant. Uni-Slab has the benefits of a slab with the versatility of a block. 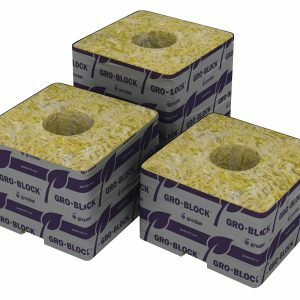 All Gro-Slabs have vertical fibers except the 12 inch Gro-Slab, which has horizontal fibers.